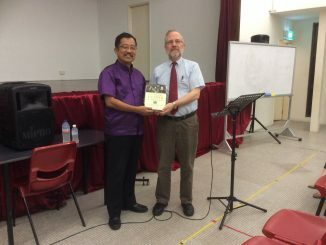 After 2 years away from “home”, Jurong Christian Church congregation returned for worship at 2 Tah Ching Road. 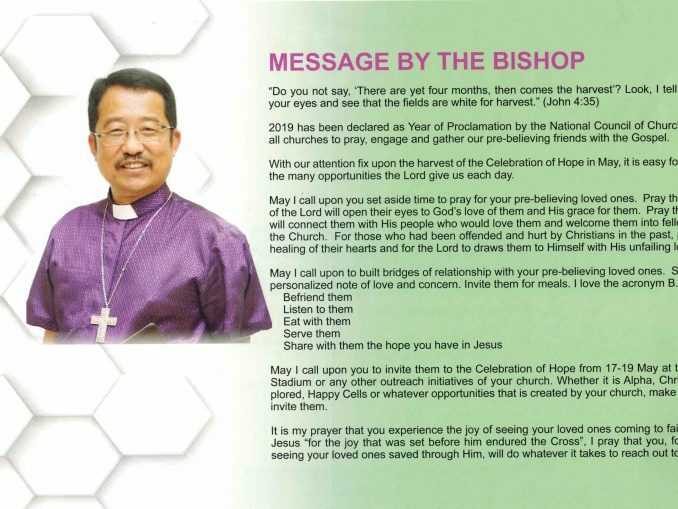 Pastors, church council members, ministry leaders and members led by Bishop Terry Kee dedicated their new 5 storey building at a Dedication Service on 18th December 2016. 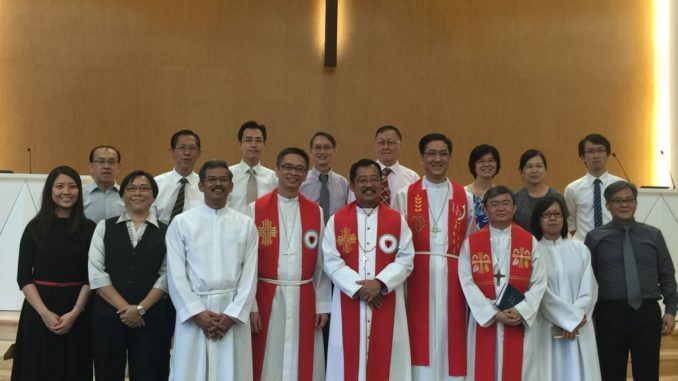 The new liturgical furnishings were also dedicated for divine worship. All praise and glory to God that saw the many financial and technical challenges being overcome one by one by divine providence and miraculous interventions. 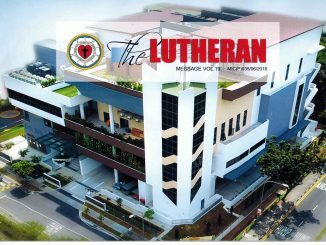 The Lutheran Church in Singapore is also thankful for the many love gifts from other churches in the larger Christian community for the construction of this church hub building which also houses Renewal Christian Church and New Life Baptist Church.